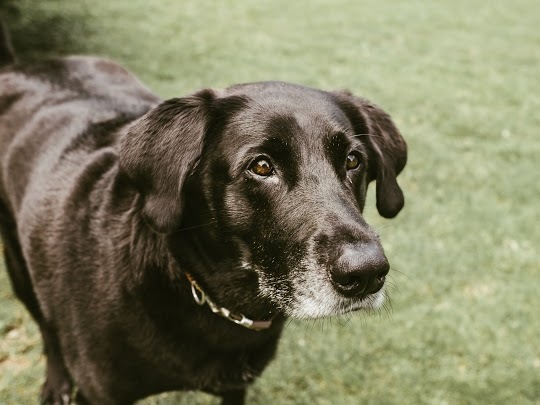 We can’t image life without our senior dogs. But, as they age, they might be a little more achy or fearful– and it can be more difficult for them to go outside your home. Senior pets need special attention and patience during their groom. 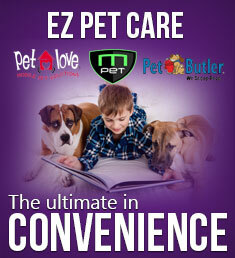 Our stylists are trained on how to properly hold, bathe, and groom pets of all ages. Getting a senior pet to the grooming salon can be tough. Our mobile grooming service means that your aging dog doesn’t have to skip out on her grooming. Less stress and less mess makes a happy dog!